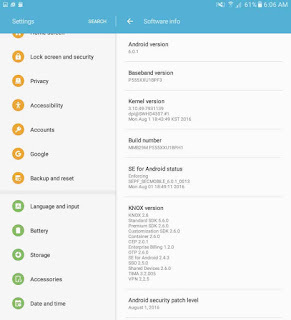 I think this is all we’ve waiting for, Samsung Galaxy Tab A 9.7 inch users now receives software update notification to Android Marshmallow 6.0.1. Just few minutes ago while I connect to our wireless network I suddenly notice update icon on the upper left of my tablet screen. 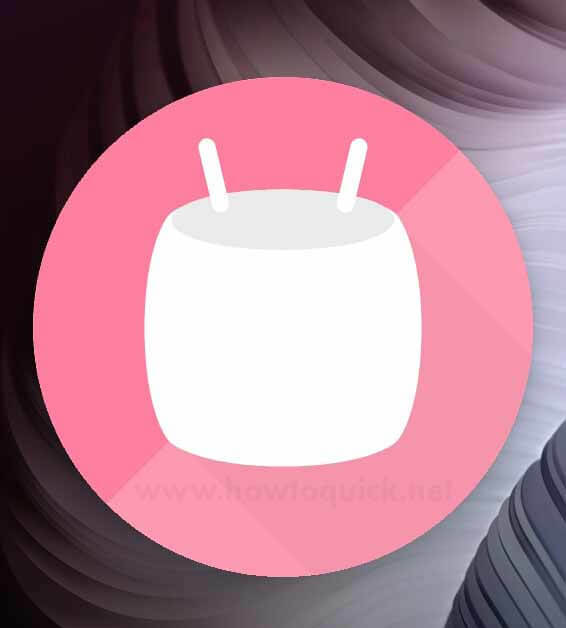 I quickly check if an update is a small patch or an OS upgrade, yes its Marshmallow upgrade. 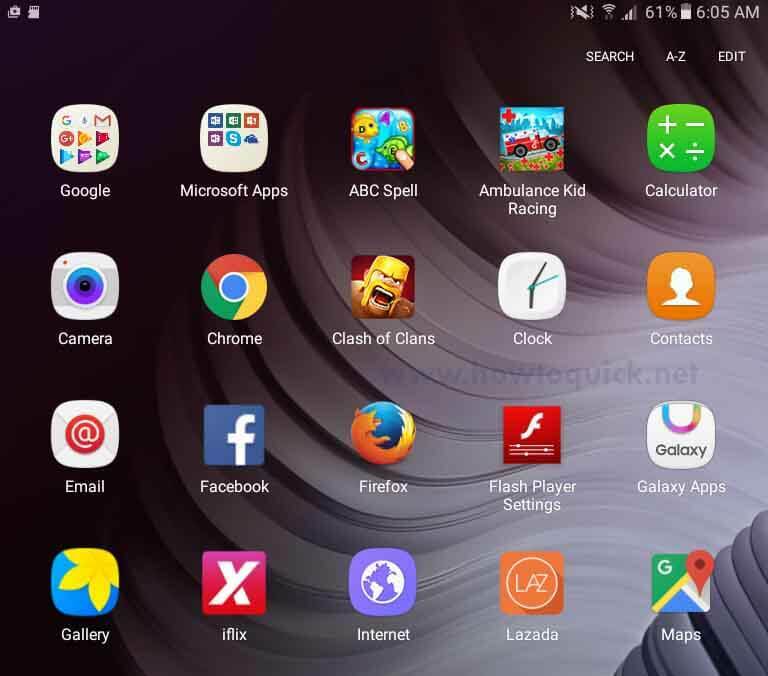 No need for you to root and try to force update your Galaxy Tab A, all you need to do is connect to your stable wireless internet then go to settings and tap software update. Firmware update provided over the air (OTA). 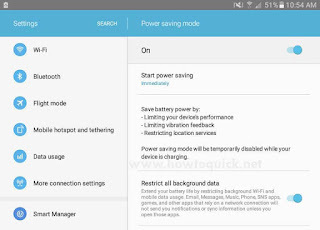 Before you update your tablet you need to have enough battery, I suggest to have a 100 percent charge. Update size is around 1.2GB so you need to free up your device storage by moving your files to external storage or a microSD card. The current version are listed as P555XXU1BPH / P555OLB1BPI1 / P555XXU1BPF3. Quick connect helps you easily find and connect to nearby devices by showing currently connected devices and previous connections. Fingerprints are securely protected. An alternative unlock method (pattern, PIN, or password) is required to add finger prints. 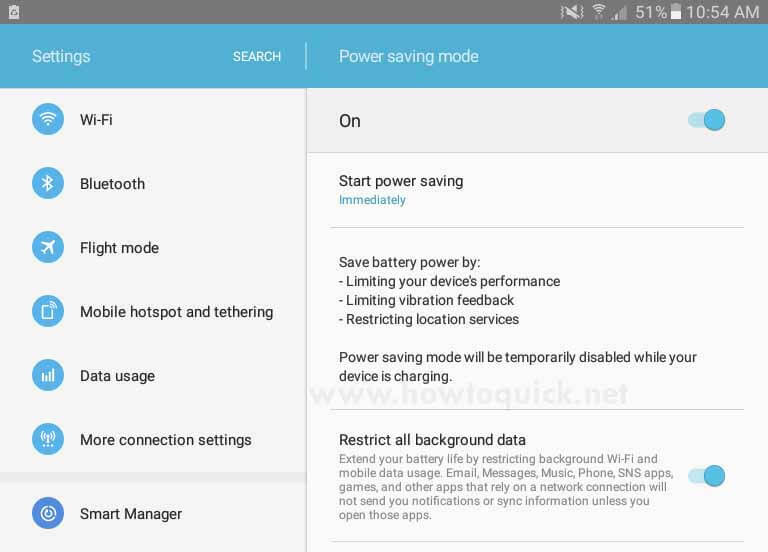 Advanced power saving mode restricts background data and extends battery life. A new vibration patter concept has been applied. Settings for the following have been reset. Them, Email, Icon/Widget. Before OS 6.0.1 upgrading, please be sure to update the Samsung Gear to the latest version. 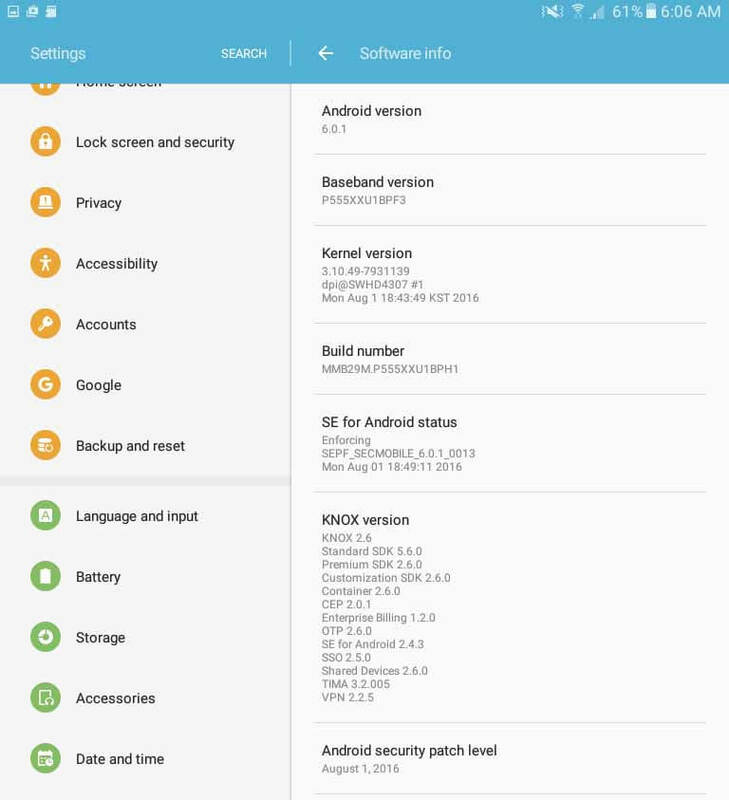 Android 6.0.1 Marshmallow does not support the Decrypt device function. If your mobile device is encrypted, encryption cannot be disabled after upgrading. If you want encryption to be disabled after upgrading, it must be disabled before you upgrade your device. To disable encryption go to Setting, Lock screen and security – Other security setting, then select decrypt device. Some apps that were installed via the Lollipop OS may need to be updated after upgrading to Marshmallow OS. 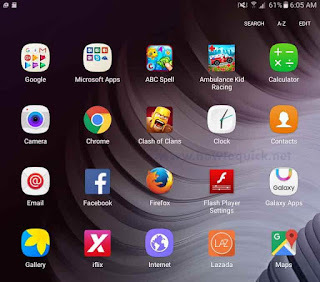 Go to Galaxy Apps or Play Store to updates those apps. If present, the Email shortcut on your home screen will be removed during the upgrade. It can be added to the home screen again after the update. Some changes may vary depending on country or network operator. Functionality of some features may differ after the upgrade. Errors during upgrade may cause data loss. Back up any important data before doing the upgrade.